I hope you enjoyed our indian summer and this early arrival of November hasn’t caught you off guard. Hopefully you find these articles helpful. You don’t need a developer to set up analytics on your site if you are using WordPress or another Content Management System (CMS). In this article, I show you how you – yes, you – can set up Google analytics all by your lonesome, without paying someone a ridiculous hourly rate to do it for you. Food truck owner? Then you should have twitter. You can tweet out your location, your specials, your deals, retweet happy customers’ tweets and the like. Real Estate Lawyer? You probably don’t need twitter. That’s not to say you shouldn’t use it if you can find the time, but the thing about twitter is that it requires a lot of our time and attention be useful. 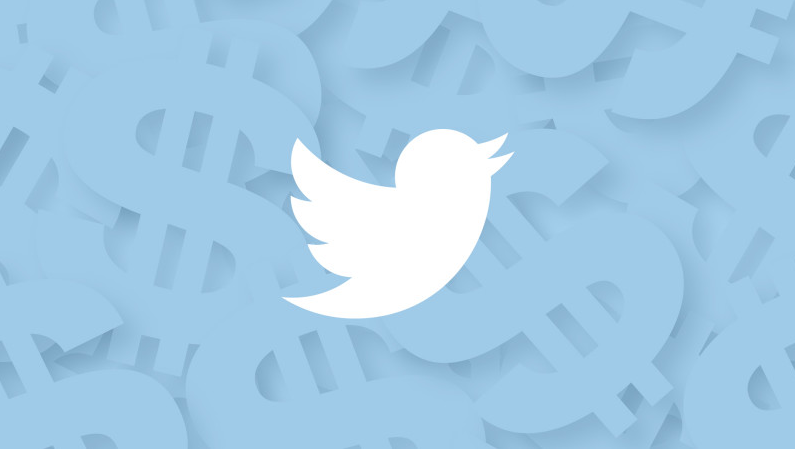 Let’s assume you need or want or already have a business twitter account. There was a big change in how Twitter displays in browsers and phones back in February. This article is a how to guide for people choosing to market through twitter with this new “timeline” interface. If you are using twitter or planning on using it, you should probably read this. One of the hardest questions for all businesses marketing on line is what keywords to target. (For example, do I target “Digital marketing assistance” or do I target “Internet Marketing Help”?) In recent years, some people have started to claim that it’s not “keywords” but rather topics that you should be targeting; focusing on keywords can make your content suffer but well written content on interesting topics will attract clicks, links and create conversions. 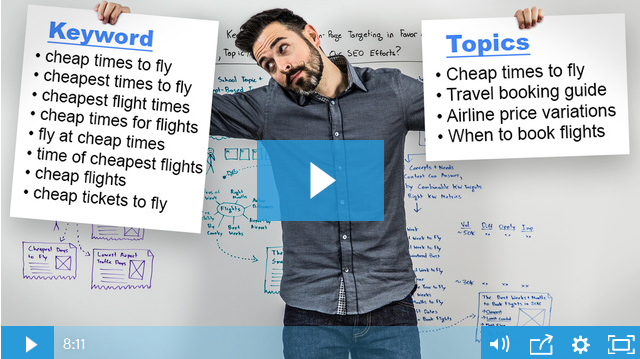 In this video Rank Fiskin of Moz discusses both approaches and charts a middle course. Bookmark it to watch for when you have this internal debate yourself.